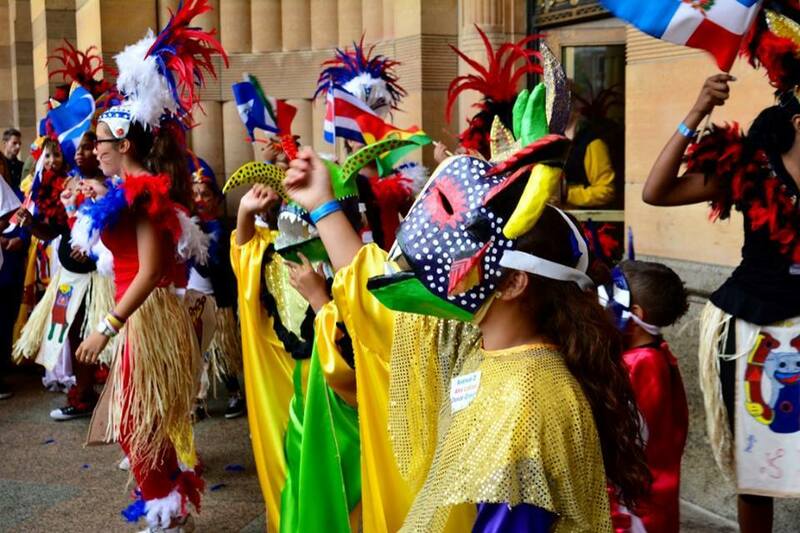 [PARADE] Buffalo’s summer parade season is blessed with a lively opener, the Pride Parade, down one city thoroughfare, and a raucous closer, the Puerto Rican and Hispanic Day Parade, which will wend noisily up another this Saturday, August 18. The parade steps off in Niagara Square at 1pm and proceeds up Niagara Street to LaSalle Park, where festivities will have begun the night before and continue through Sunday. The music and dancing are flamboyant, the floats and decorated vehicles delightful, and the politicians running for office this fall plentiful. The whole neighborhood turns it on this weekend, and the LaSalle Park festivities are not to be missed.